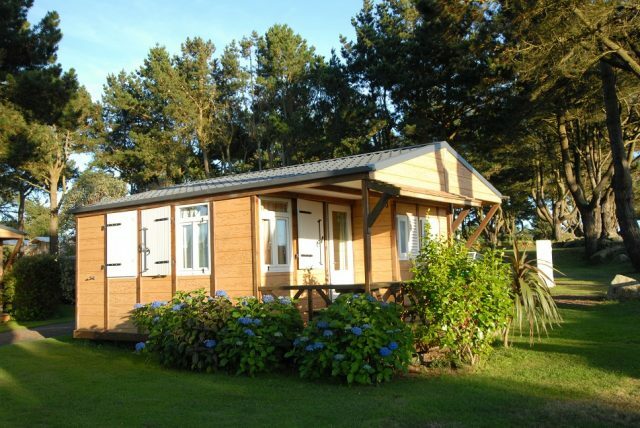 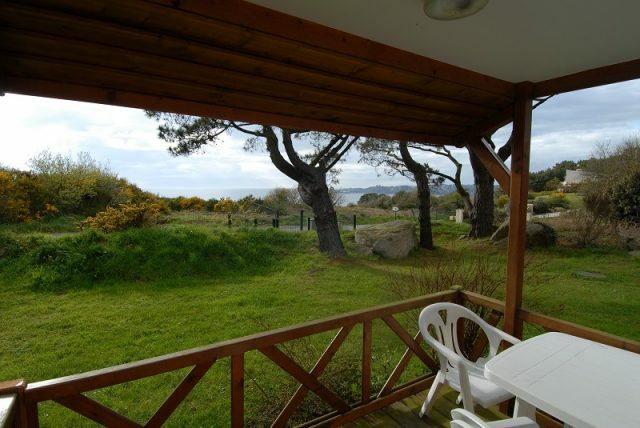 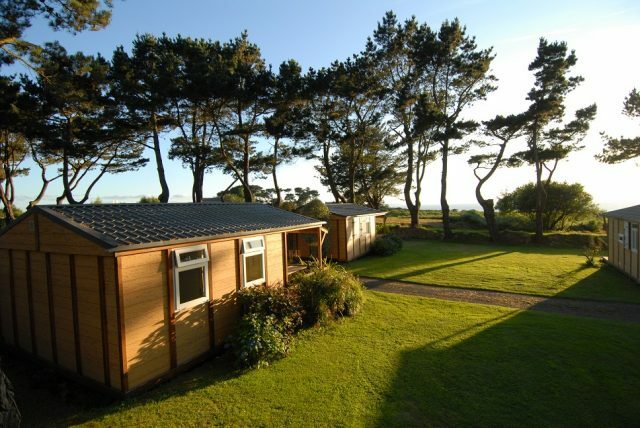 All our chalets are on large pitches and have a sea view. 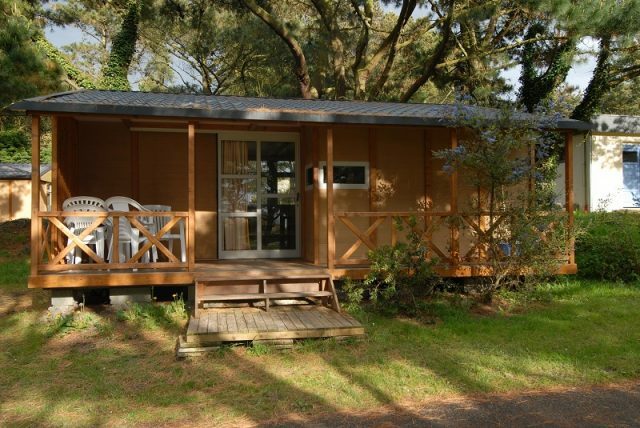 They all furnished, dishes, microwave, shower and toilets, TV, covered terrasse and an outside table. 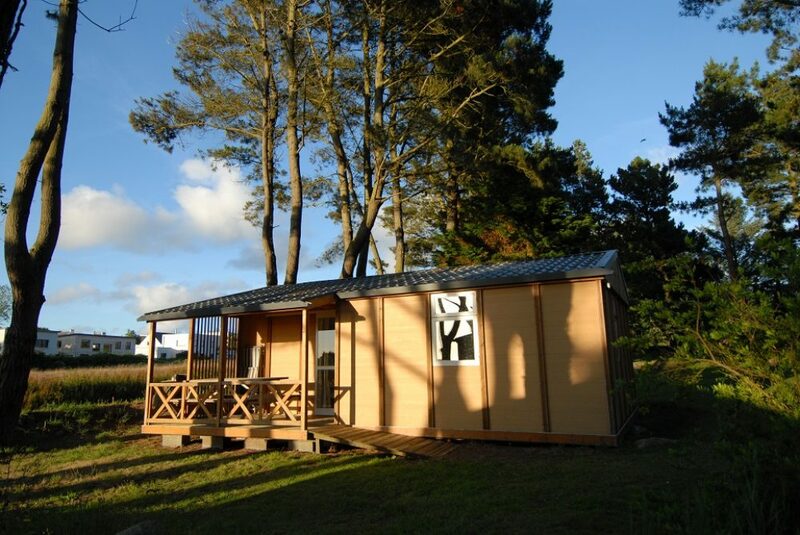 Arrivals and departures are possible on Tuesday and Saturday during July and August.